With the holiday season already halfway through, it is only logical for the sellers to keep up the good work and strategy for the end of 2016 and even for the first quarter of 2017. That January would not be a great month and with only 28 days, even February is not going to be a big month has already worried many sellers. However, it would be a foolish move to go for making any new strategy for these two months. People might still wish to make the most of the holiday fever and buy things for themselves through January. Clothing and accessories shall find importance till the first two weeks of January. But Amazon has understood that it has to play safe and has therefore introduced new pointers for the Third Party Sellers and direct brand owners. Top ecommerce solution provider has lined up all the valuable points for these clients and vendors on Amazon. This would help the sellers to know and understand ways to make the most and get the best returns even when the market is not really great during the first quarter. Amazon marketing agency lists down a few things to take care of while putting up products in the first three months of 2017. Amazon takes steps for featuring genuine reviews: Though all these years, many brands and sellers might have paid for reviews on Amazon, now it will not be so easy. 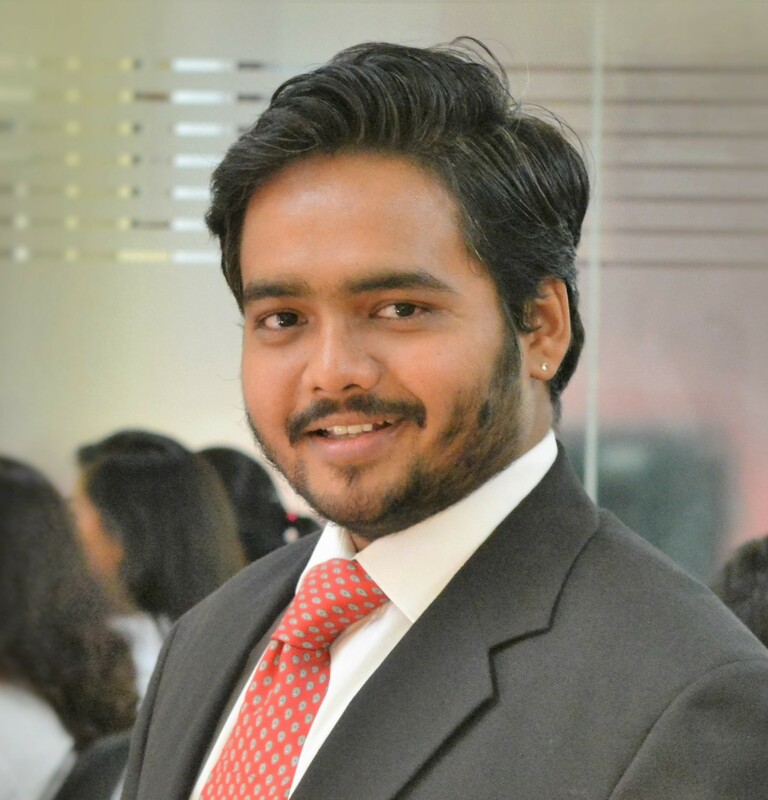 Amazon is going to implement techniques to check the originality of each review. So, the sellers and vendors would have to ensure that they urge their customers through their Social media pages and handle to buy products from Amazon and then leave a review at Amazon. Only then, the reviews will amount to something legitimate henceforth. So, the sellers would have to take a note of this and do the right SEO for Amazon product reviews. Amazon shall go for EBC and A+ Content only: The 1P or vendors on Amazon will have to go for A+ Content. This will be a scannable content with images and descriptions and benefits of the product. 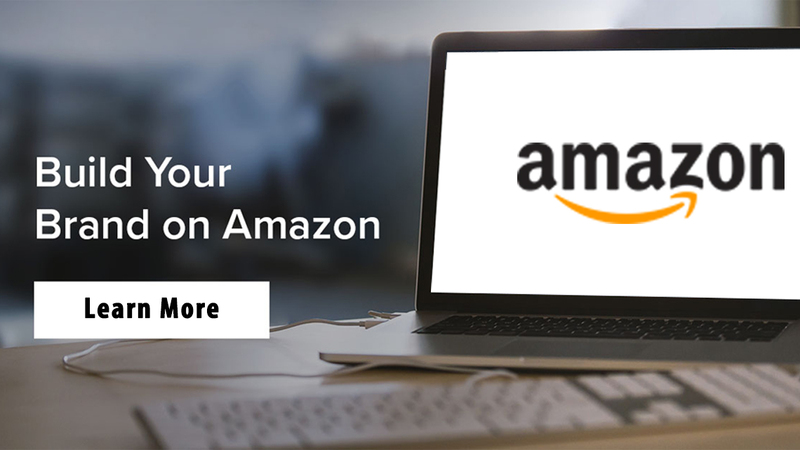 To get this featured content, vendors will have to sign up and then the Amazon seller consulting shall offer them steps to go ahead and promote their product well. With EBC (Enhanced Brand Content), Amazon urges the Third Party sellers to promote their vendor’s brand in their own way, with images and descriptive content. 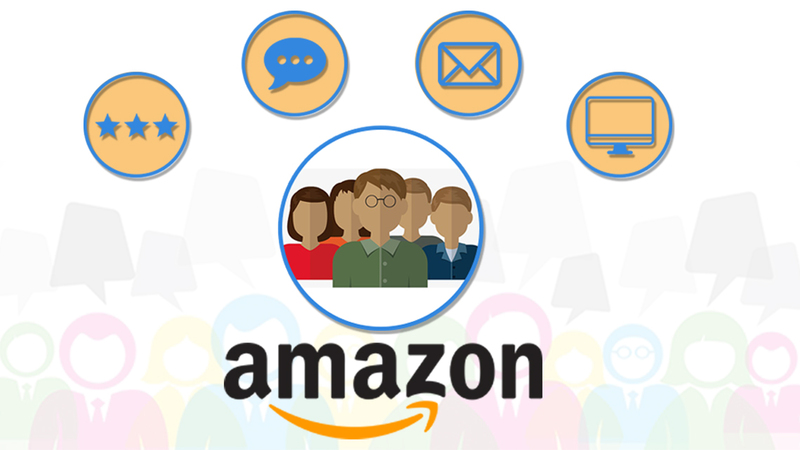 Seek benefits of Amazon’s Advertising: Very few sellers know about using this innovative advertising platform. 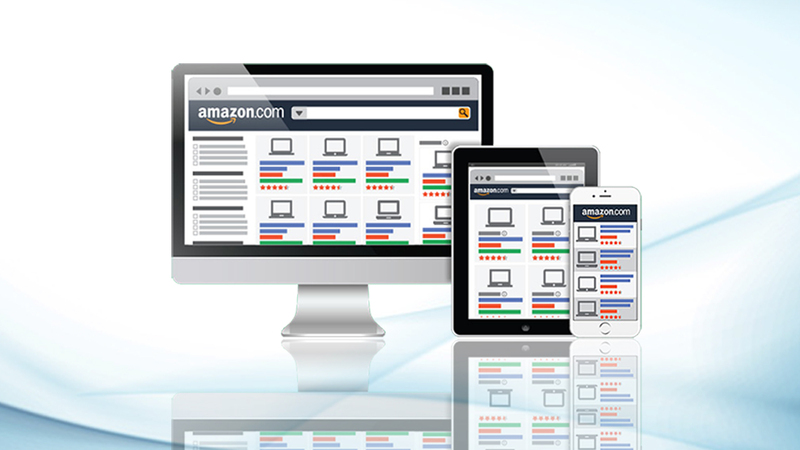 Amazon marketing services shall be making small ad banners and promoting the product ads on their own site. So, make sure that you do not miss out on this feature. Brand protection gets more stringent: Amazon has recently in 2016, launched the Account Health Dashboard that offers to scan products in various categories and gate them or bar them from that category. This is a move by Amazon to help only genuine or authorized goods to be on their ecommerce site. This shall help only legitimate sellers indeed, but many times, even innocuous products get restrictions of this sort. This is why it is also necessary to know ways and tips to ungate the products list. 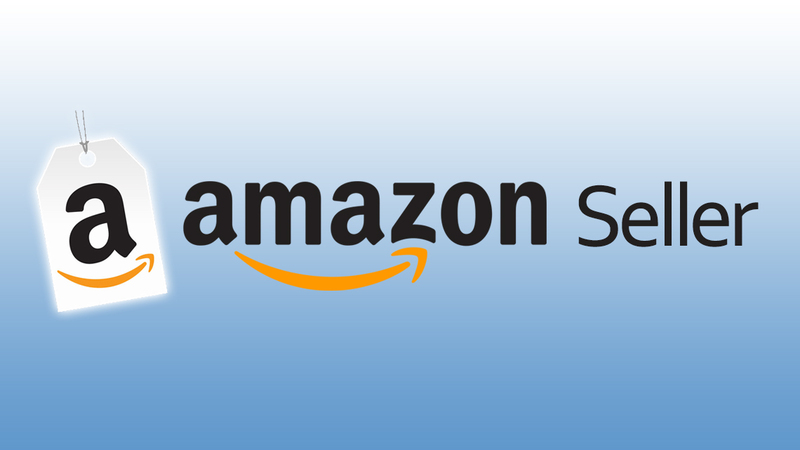 In short, with these tools and aids for marketing and brand promotion, one can surely scale high on the Amazon ranking service right from the first half of 2017.